Already being backed by BBC Radio 1Xtra and other radio stations across Nigeria and has been co-signed by Davido, the UK based Hausa-speaking singer/rapper is one of the most promising acts of 2014. Setting himself apart from the norm, Hafeez brings a different direction to his music videos. 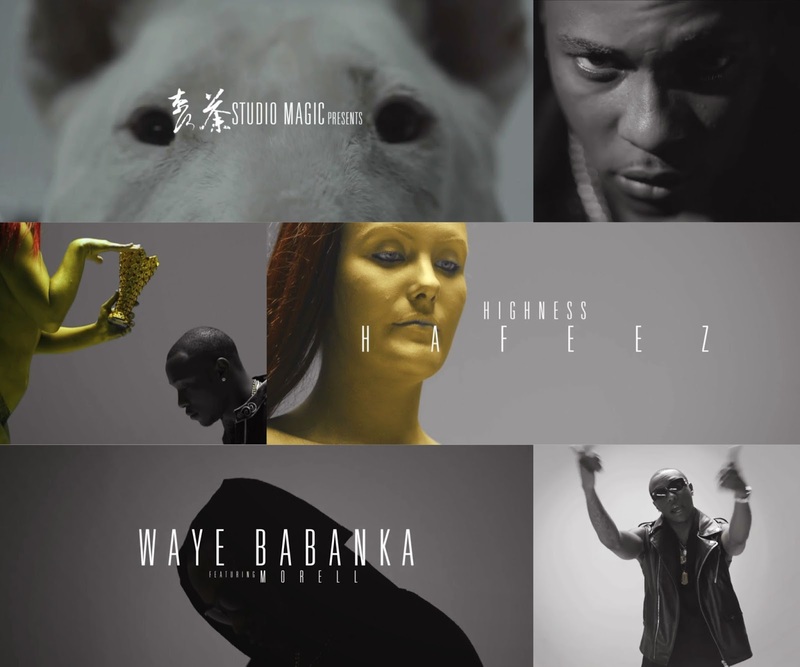 Rather than going for the typical party scene of which a lot of Afrobeat music videos consist of these days - Hafeez delivers with a somewhat unusual yet rather intriguing video that is going to have a lot of people talking. Teaming up with Studio Magic for ‘Waye Babanka’ which features rapper Morell, Hafeez has a catalogue of songs he's still yet to release throughout the course of the year. There's no questioning his talent or his ability to perform, Hafeez is destined to be the breakout act that'll bring the Hausa music back to the mainstream horizon. Watch the video to ‘Waye Babanka’ directed by A Visionnaire Films below and see why he's rated so highly!